On this website you can find useful information about King Fahd International Airport: Arrivals, Departures, Terminal information, Parking, Car rental, Transport, Accommodation, Amenities and Services, among other information. 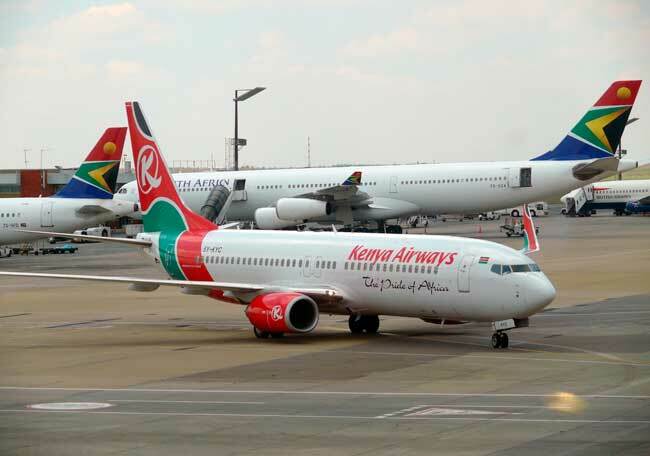 Plan your travel to DMM airport with the information provided in this site. Dammam Airport has the largest passenger terminal in the world. 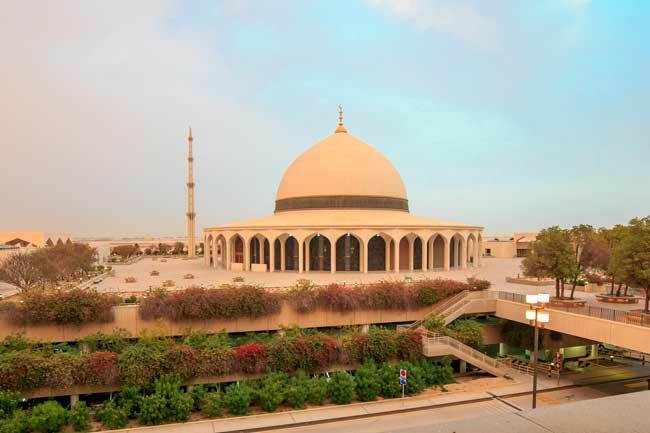 Dammam Airport has within its facilities an impressive mosque surrounded by gardens. 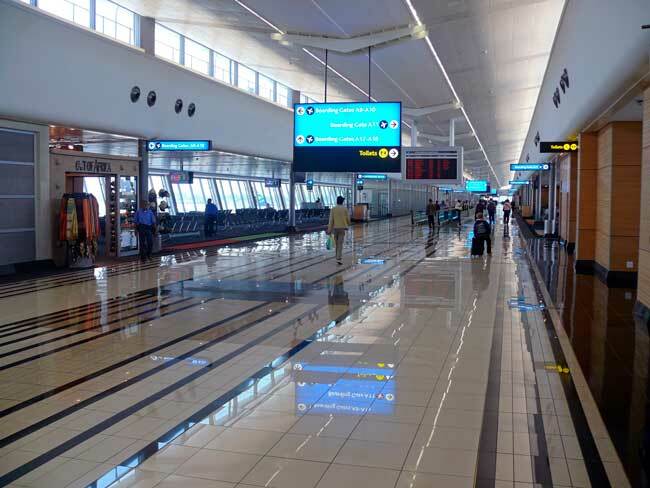 Dammam Airport is an important passenger hub within Arabia Peninsula. Dammam is mainly surrounded by desert. King Fahd International Airport (IATA: DMM, ICAO: OEDF) is the main airport in Dammam, Saudi Arabia. 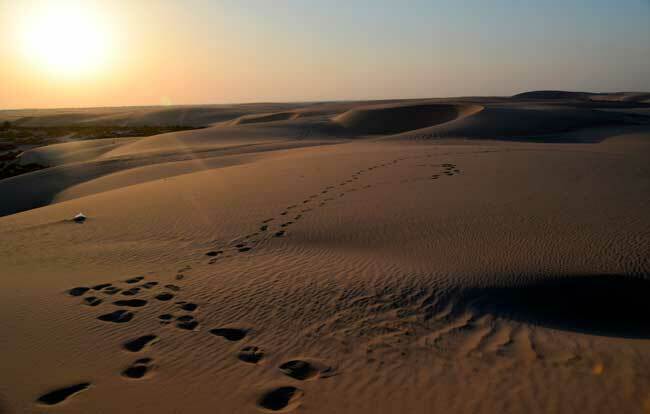 It is located at 20 kilometers northwest of Dammam, in the middle of the desert. Dammam Airport serves the whole Eastern Region of Saudi Arabia and especially the cities of Ras Tanura, Qatif, Khobar and Dhahran. About the name: Dammam Airport is named after the former king of Saudi Arabia Fahd bin Abdulaziz Al Saud. Dammam Airport is the busiest airport of Saudi Arabia. Dammam Airport handled 9,567,000 passengers in 2015. Main Terminal: This is the main passenger terminal. It is home of all the international carriers serving Dammam Airport and is split into six stores. Saudi Arabia National air carrier Terminal: This terminal is just used by the Saudi Arabia National carrier and its flights within the country. The Royal Terminal: This terminal is barely used – It is just for the Saudi Royal Family, government officials and international representatives. Bus: Dammam Airport is served by SAPTCO, the national transport operator, which connects the city centre with several buses. Taxi: Get within 30 minutes to Dammam city centre from Dammam Airport. Car rental: To freely explore the vast country of Saudi Arabia, there are major international and local car rental partners within the Arrivals Hall at your disposal. Just remind you can also rent a car through our search engine. Dammam is the largest and capital city of the Eastern Province of Saudi Arabia. The city just base part of its economy around the oil industry, since it is a major administrative centre, also being the main economic, social and cultural hub of the Eastern region. Dammam, and also its region, has a hot desert climate, that means extremely hot temperatures on summer and mild winters. Given the culture mixture, there are many different ethnicities and nationalities living within Dammam, the local cuisine is extremely rich with Yemeni, Lebanese, Syrian, Turkish, Pakistani and Filipino influences, among others.